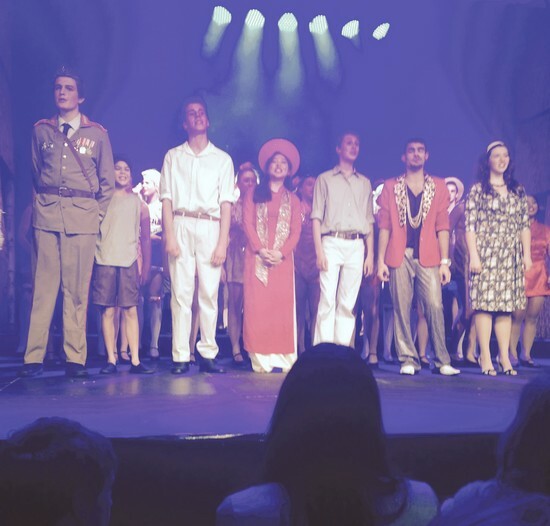 Amazing that Justine at 16 years of age, is able to perform such a demanding role, of lead in Miss Saigon. Well done! I see it as crucial that I personally attend to see my students in performance. Justine has just completed Music/Singing as a subject – topping her class and she looks forward to the challenges that Year 12 Singing Performance will bring next term. She hopes to study in the US after her Year 12.